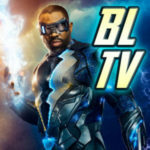 The CW has released a trailer for the Arrow episode "Brothers & Sisters" and a Kat McNamara photo to promote "Star City 2040"
Arrow won’t have another new episode until Monday, March 4 when they present an episode that we long ago figured out was called “Brothers & Sisters.” Lots of brothers and sisters here. Oliver and Emiko! William and Mia! Oliver and Thea? Well, let’s not get ahead of ourselves. 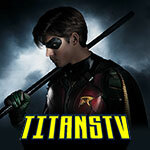 The CW showed a trailer last night which you can find below. 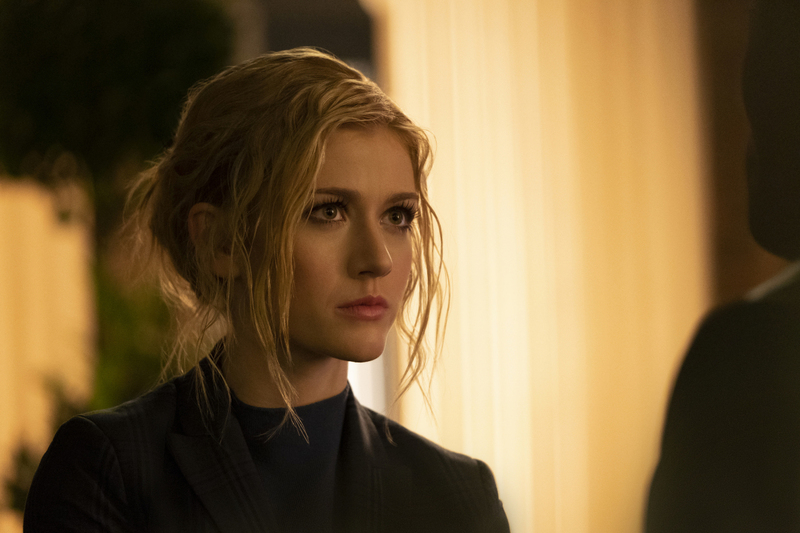 In addition to that, the network has released a still of Katherine McNamara as Mia in the upcoming Arrow episode “Star City 2040.” Look for that episode to likely air in March as well. We will have descriptions and more photos as soon as The CW releases them!